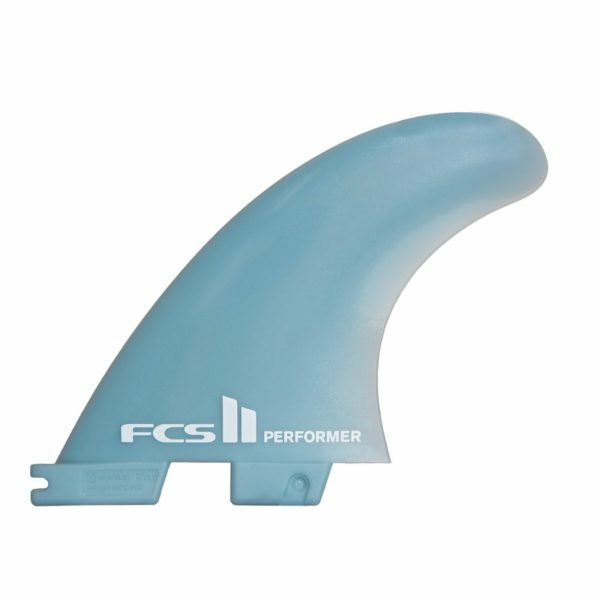 The FCS II Performer range, with a GF Tri-Fin and Side Set for five-fin boards. Use as a Thruster, or add the sides for more critical situations. You could switch around the sides or fronts for larger/smaller setups depending on conditions.